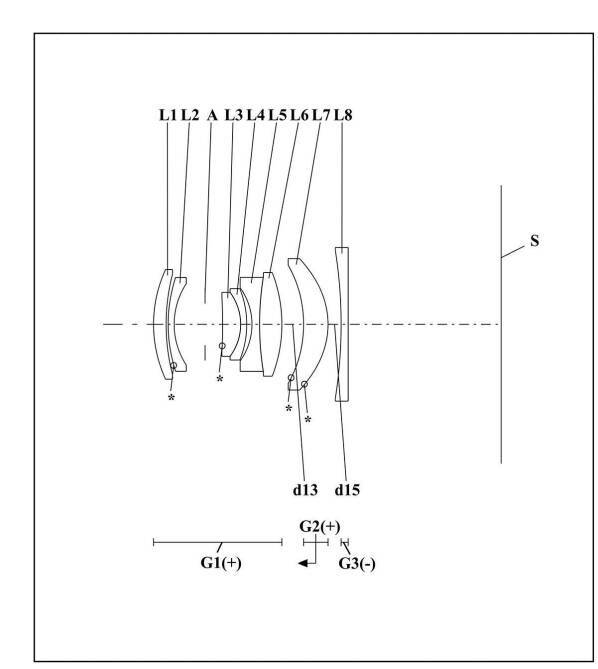 Sigma is rumored to announce their first L-mount lenses in one month from now! 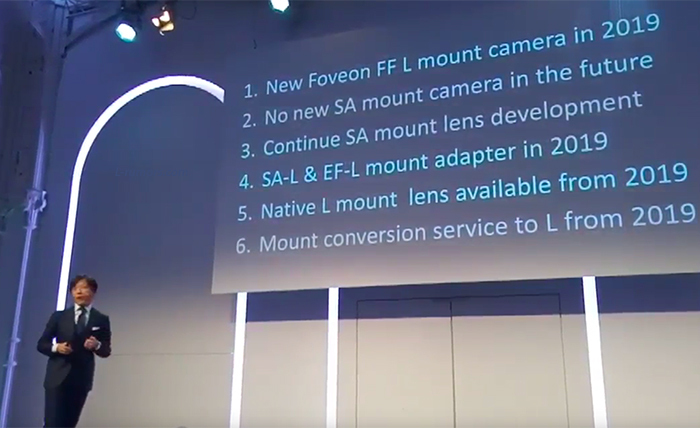 Right before the Cp+ show they will unveil a roadmap of L-mount lenses. 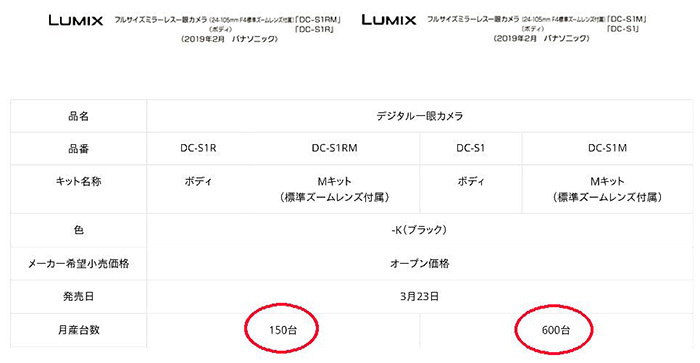 By end 2020 there should be 14 Sigma L-mount lenses on market!